Thank God, spring is here! Yesterday was the first day that we were able to open the windows and let the fresh air in. Today, we’re back to the chilly temps and missing the fresh spring air. 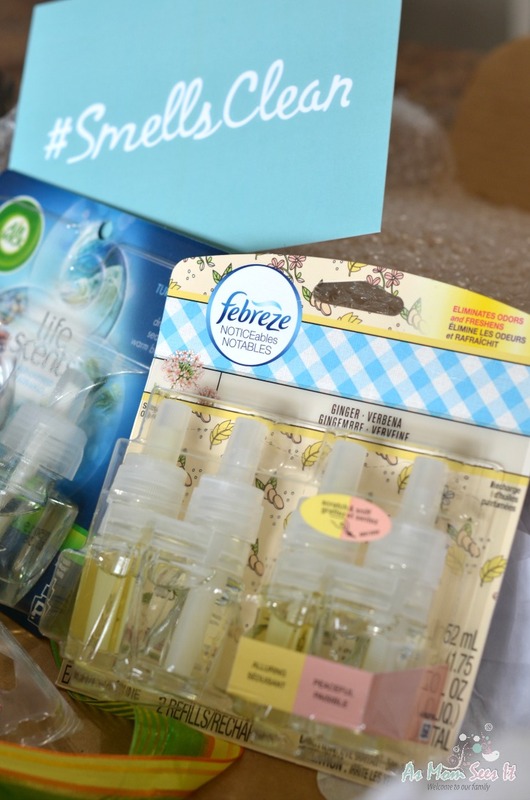 Thankfully, we have a little help faking a ‘smells clean’ scent throughout our house, even when we’ve spent the day outside and it’s not exactly clean. There’s little in this world than getting a package that gives your guests and family the illusion of a clean house, even when it’s not. Now that spring is here, we’ll be spending most of our time outdoors. Since our house was completed in November, we had no time to plant grass or landscape our massive yard. This leaves little time – or desire – to spend our days indoors, let alone cleaning indoors. 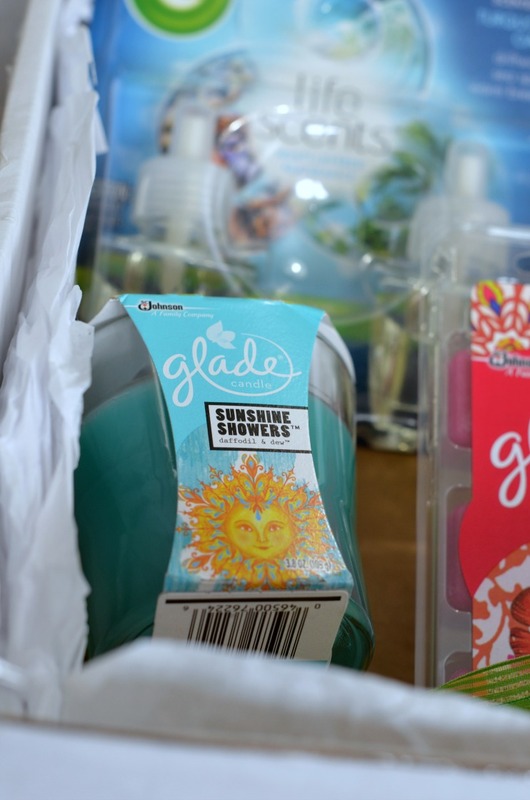 It’s time to bring our the heavy guns; spring clean inspired scents from Walmart, Glade and Air Wick! 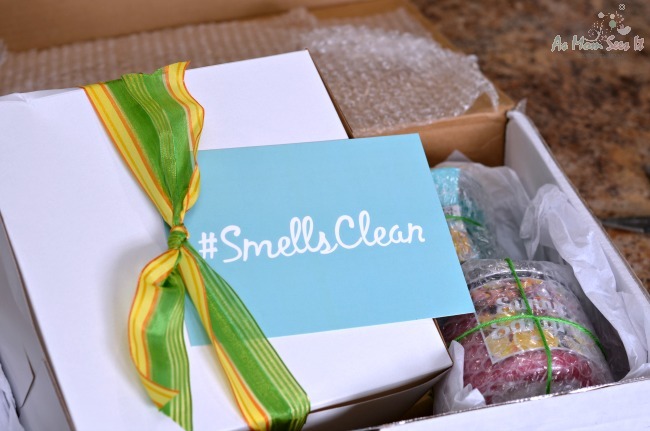 Even when our house isn’t clean, it can smell like it is with these delicious ‘smells clean’ scents. On those rare occasions the house is clean – which is, indeed, rare with a teen and a toddler – we still enjoy the fresh scent of Sunshine Showers. It’s such a clean scent that’s not at all overwhelming. 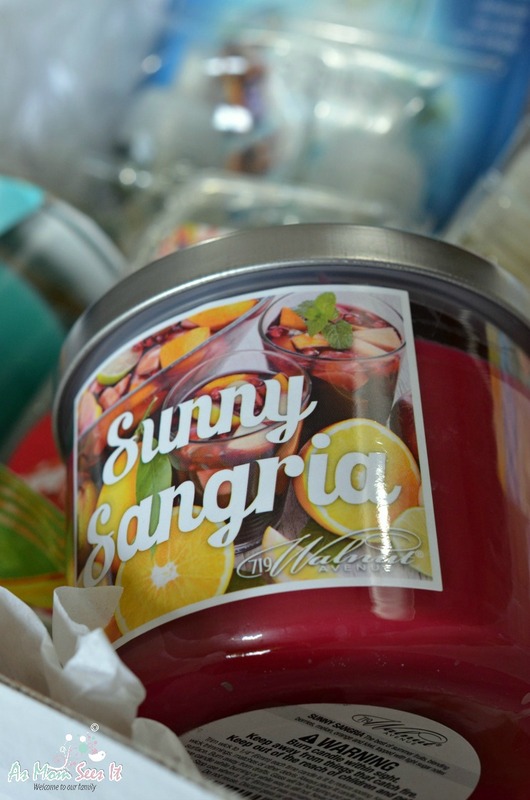 The Sunny Sangria not only smells clean, but it’s a wonderful, invigorating scent that is a favorite of mine. I keep it in my office and carry it with me to the bedroom before I go to bed. It has a great balance of citrus and seven other fruits that is a steal at under $5! Of course, many of us remember Glade Plug-Ins. Even before the expensive boutique plug in units, Glad was bringing us fresh scents and eliminating odors all throughout our homes. 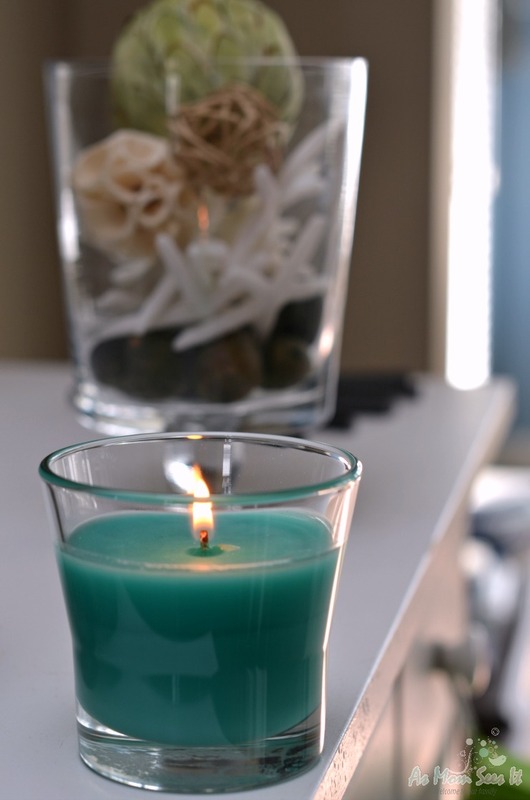 I love the smells that waft through our window on warm spring days, but on days when it’s still too chilly, I love the way these scents make my house smell clean and fresh.